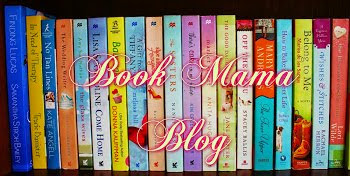 Chick Lit Central: Breaking up the Holly Denham way...plus an e-voucher giveaway! 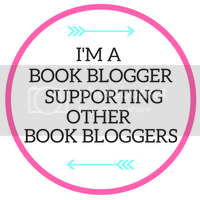 Breaking up the Holly Denham way...plus an e-voucher giveaway! While Valentine's Day is mostly about love and romance, this may not apply to all of our readers. 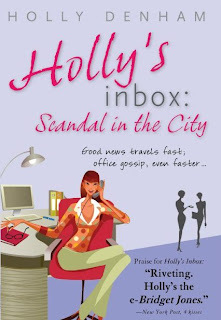 For some fun and laughs, we have Holly Denham here to share "Jason's Amazing Break Up Guide" from "Holly's Inbox: Scandal in the City." Entertainment Weekly called "Holly's Inbox" "The Next Bridget Jones!" 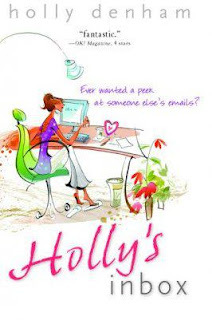 If you like stories written in e-mail format, you'll definitely love Holly's books! 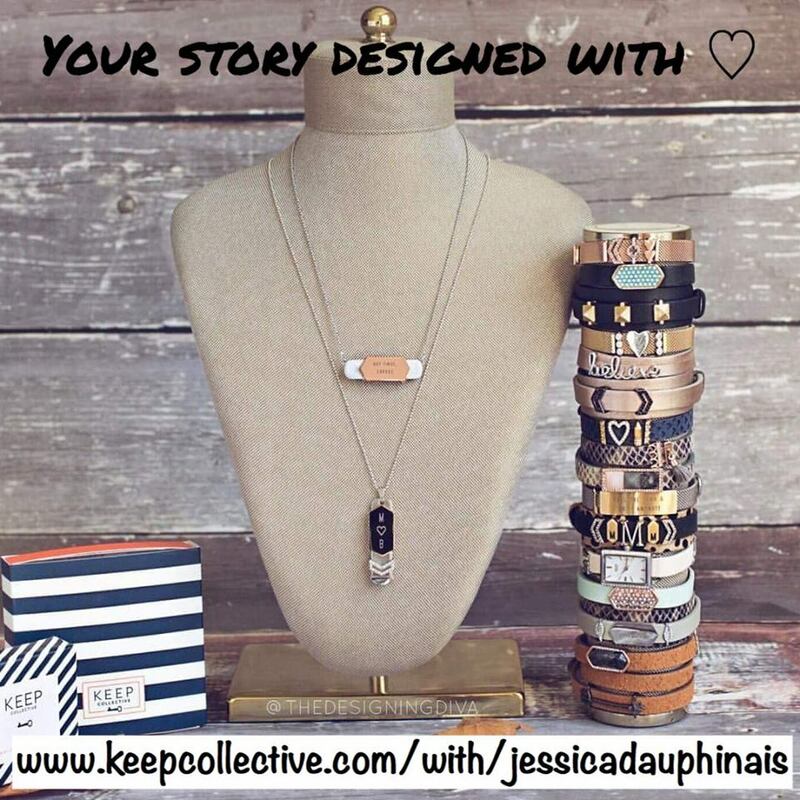 Check out her website and visit her on Facebook and Twitter! As a special bonus, she has an e-voucher for a lucky reader anywhere in the world to purchase "Holly's Inbox" or "Holly's Inbox: Scandal in the City!" 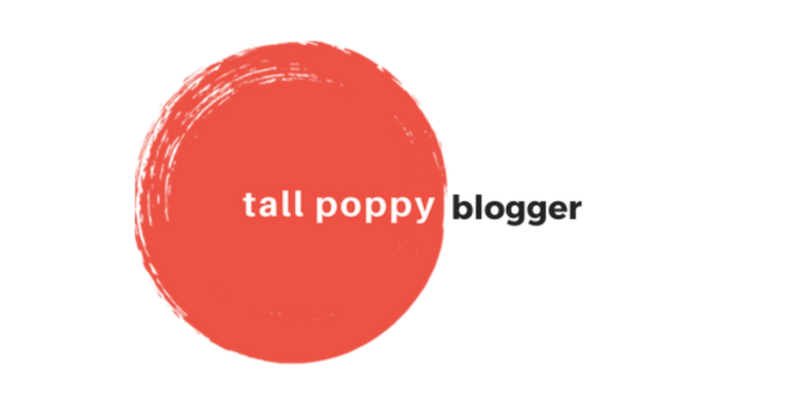 Do you love your partner, but just can’t carry on? Can’t think of hurting them – so want THEM to break up with YOU? These simple steps will guarantee a guilt free break up. Say ‘lovin it’ and ‘defo’ in every sentence. Spend the evenings polishing the doorknobs and scream in pain when he uses them without gloves. Sit around the house in rubber shorts. 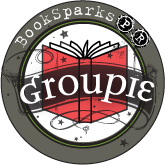 Special thanks to Holly for sharing this excerpt with us and for sharing an e-voucher for one of her novels with one of our lucky readers! Just tell us what would be a deal breaker to you or cause you to break up with someone. 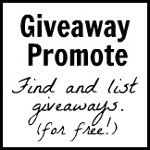 Please include your e-mail address or a way to contact you if you should win. One entry per person. Cheating!!!!!!!!! Hands down, a deal-breaker. Definitely cheating! Once the trust is gone, nothing can save a relationship. btw I read Holly's Inbox and loved it, can't wait to read the sequel! I guess just the feeling of insecurity? I havent been cheated on..so I can't say. Being lied to. Honesty is the only way to build trust so even if it is a little white lie it is a seed planted and seeds can grow. Cheating - agree with Kim W - no if ands or buts about it. I agree with cheating, but also SMOKING is a deal breaker for me! Well working in a pharmacy I would have to say giving your partner a sexual disease. Someone who is abusive (verbally or physically) would be someone that I would show the door to ASAP. Someone who won't fight for you. Complacency is a deal breaker. If the relationship isn't worth fighting for then you don't need him. If I am not their number one priority, then it's over. Cheating would definitly be the deal breaker! And lying would be pretty bad too! 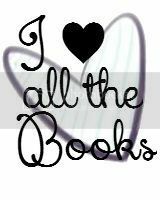 I could not date anyone who did not enjoy reading AND did not love and appreciate animals. Cheating is the absolute most horrible! Makes you feel like you are nothing (been there, done that). I would say cheating would be a deal breaker. Can't have a good relationship with out Trust. Random.org chose Margaret (singitm)! Congrats!